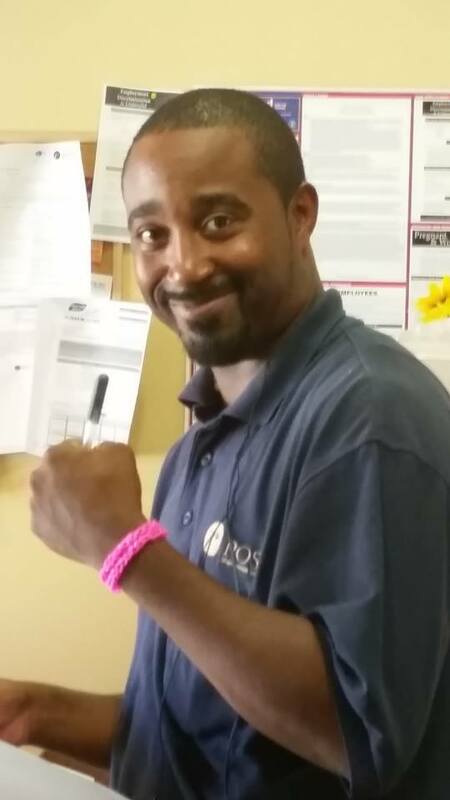 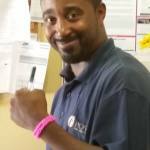 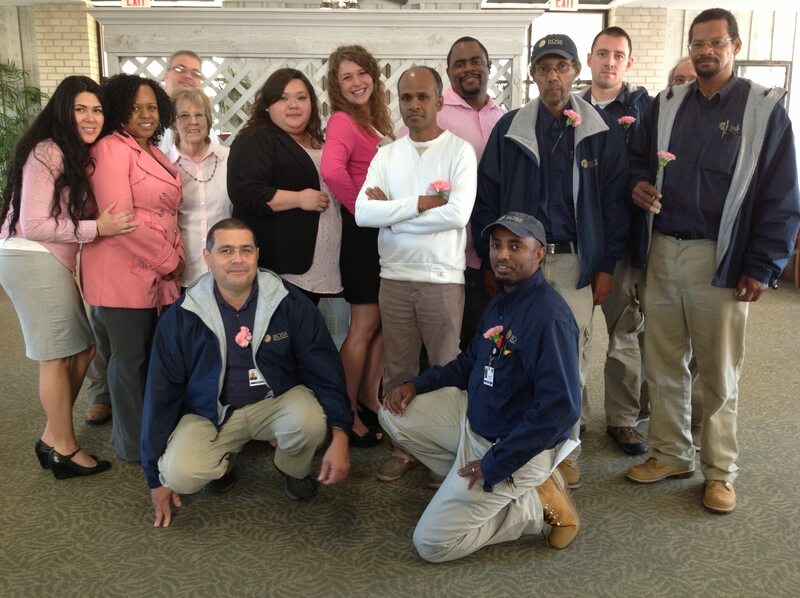 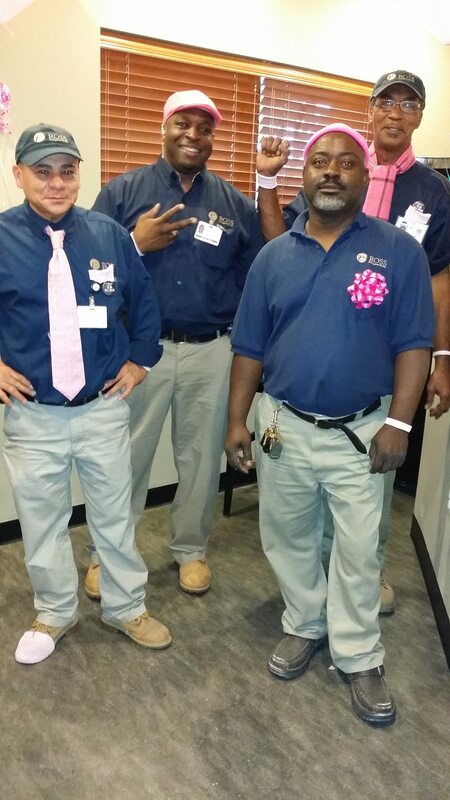 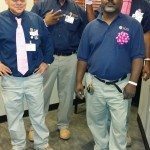 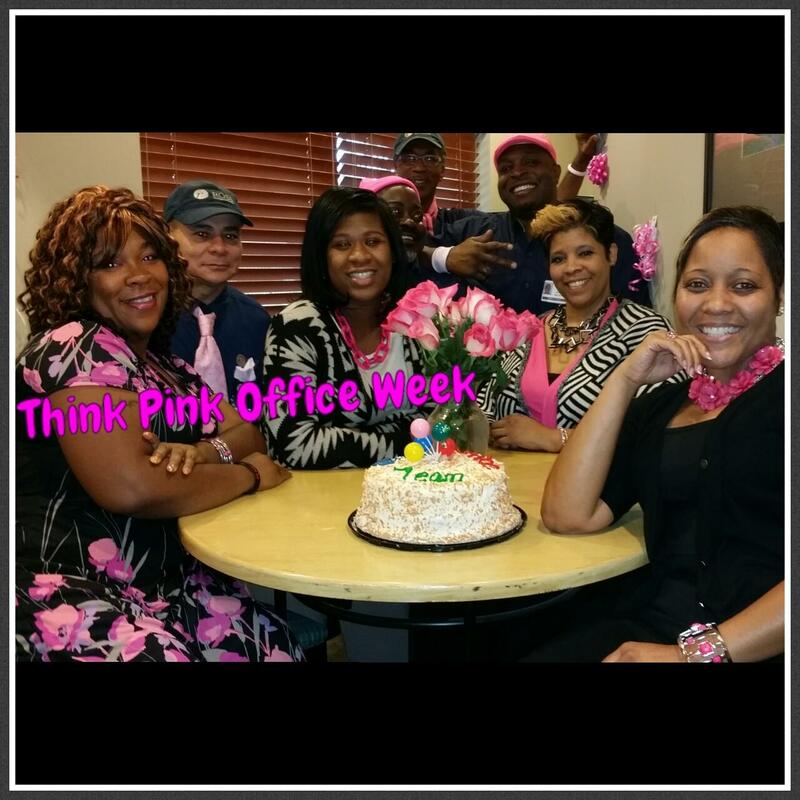 Through the month of October, ROSS Companies’ teams participated in Pink Fridays to honor Breast Cancer Awareness Month. 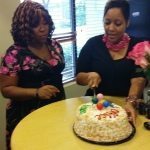 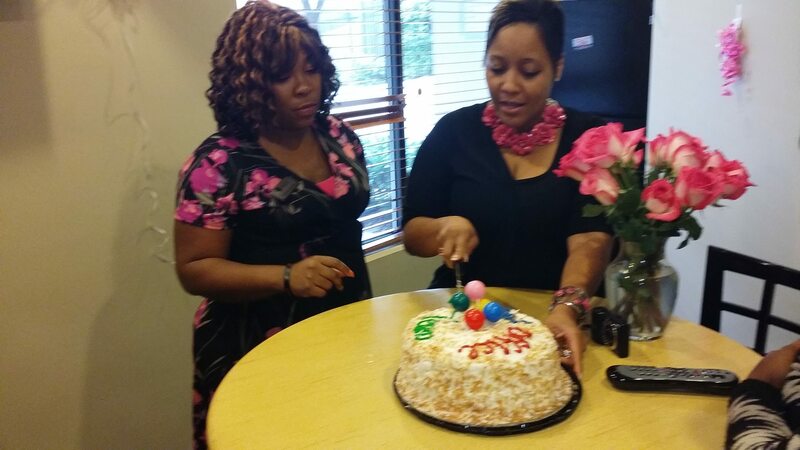 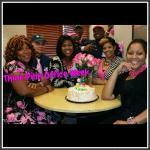 Each Friday of the month resembled a different theme for the offices. They wore their best pink ensembles accompanied with their pink accessories. 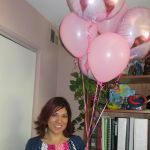 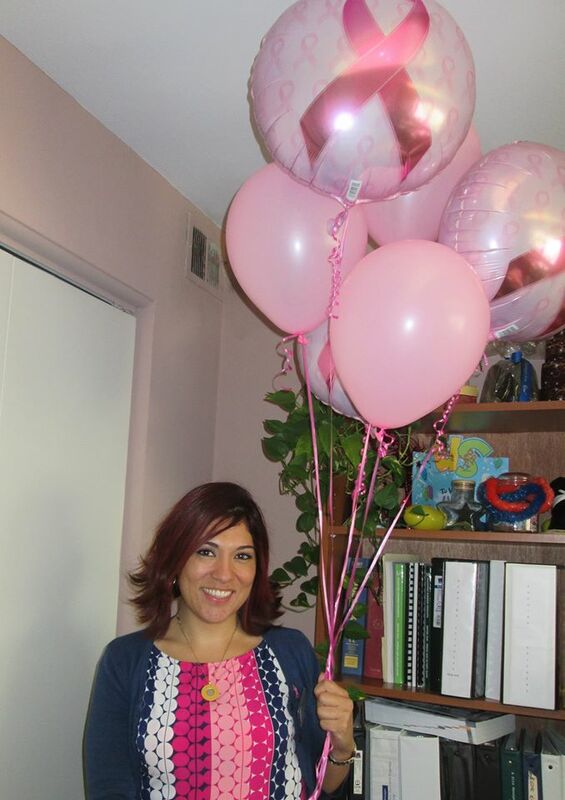 The communities also took part in decorating their offices with pink balloons, streamers, banners, posters and stickers. 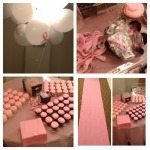 Some of the communities even offered their residents Breast Cancer Awareness cupcakes and free gifts. 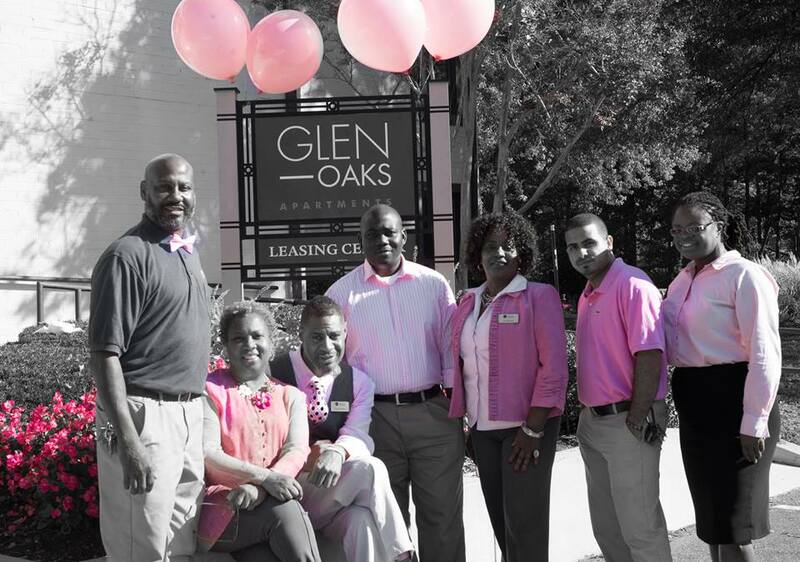 At ROSS Companies, we were excited to bring Breast Cancer Awareness to each of our communities and look forward to participating again next year.